• 18 lecturers – Our regular stalwarts, Prof. Robert Bowker & Sharon May-Davis will be joined by a stellar cast of internationally renowned experts in their field. Industry leading researchers, therapists, practitioners and teachers. 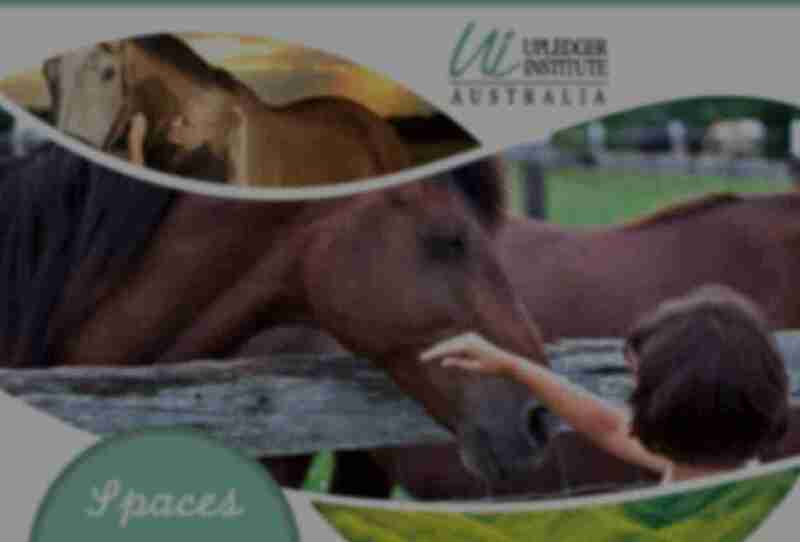 • Three days of cutting edge information that collectively aims for long term soundness for equines of all breeds and disciplines. 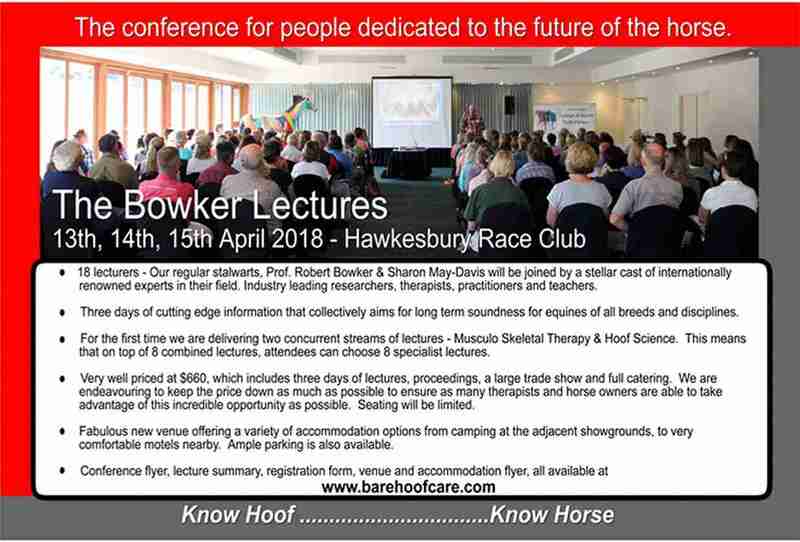 • For the first time we are delivering two concurrent streams of lectures – Musculo Skeletal Therapy & Hoof Science. This means that on top of 8 combined lectures, attendees can choose 8 specialist lectures. • Very well priced at $660, which includes three days of lectures, proceedings, a large trade show and full catering. We are endeavouring to keep the price down as much as possible to ensure as many therapists and horse owners are able to take advantage of this incredible opportunity as possible. Seating will be limited. • Fabulous new venue offering a variety of accommodation options from camping at the adjacent showgrounds, to very comfortable motels nearby. Ample parking is also available.